Check out the FAQ page! 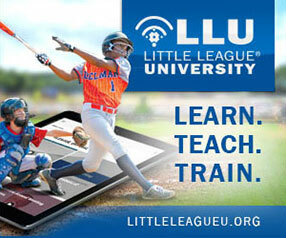 Registration open for Spring! 2018 Intermediate 50/70 District and State Champions! 2018 Girls Softball District Champions!